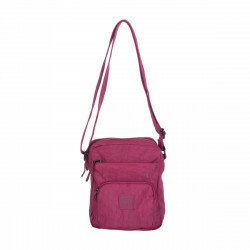 With multiple zips and pockets, this cross body bag is the ultimate day bag for fun and relaxed style. 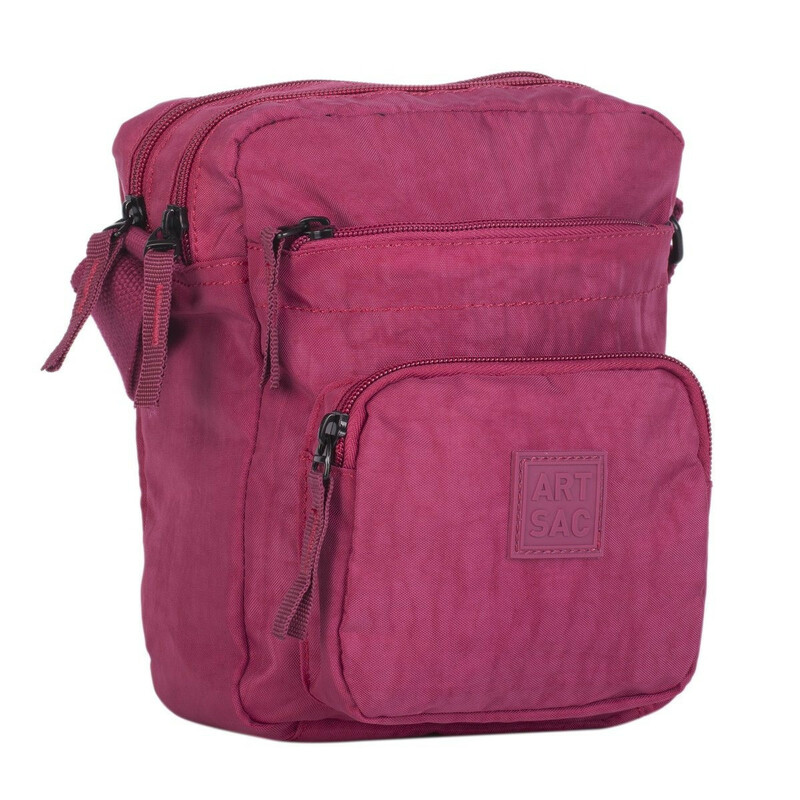 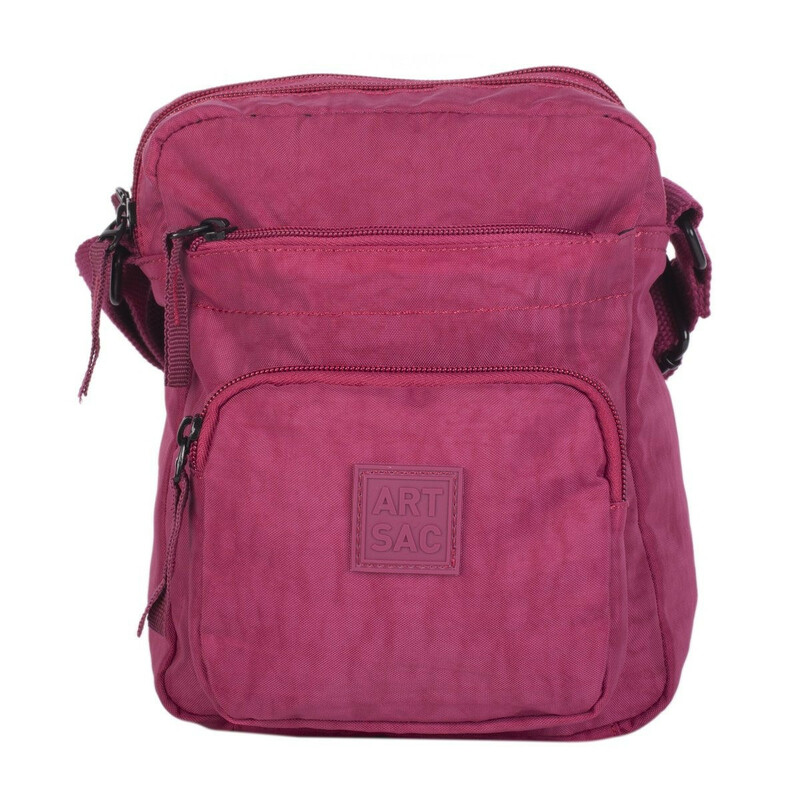 Inside the 2 main compartments are smaller pockets and there is a further 2 zippered compartments on the front of the bag, so your valuables are kept safe and secure. 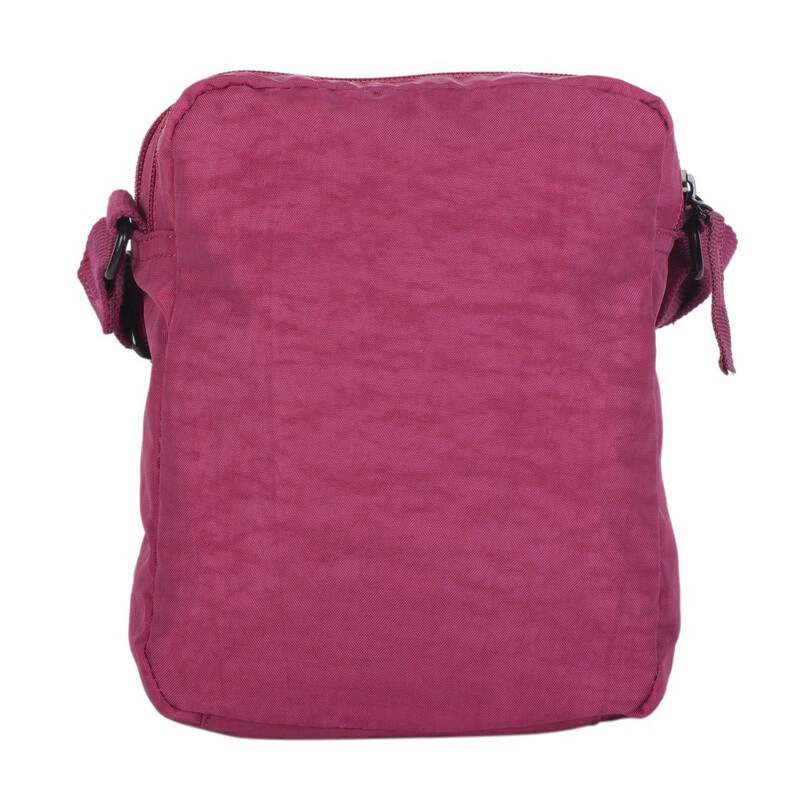 It is compact enough to go across your shoulder, whilst stowing away all your essential items.